Here's the latest release from Darkthrone's Peaceville sub-label 'Tyrant Syndicate'. 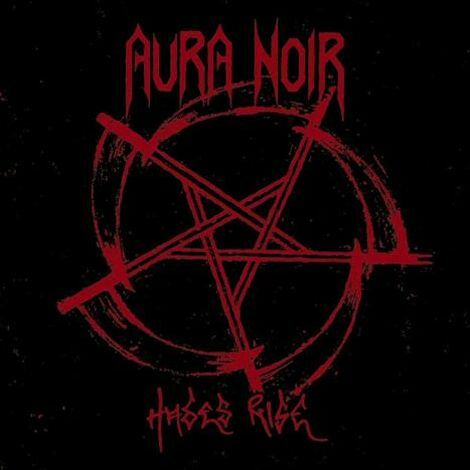 Just look at the bands in which the current members of 'Aura Noir' played or play. Apollyon (Ole Jørgen Moe) plays bass in Immortal and Aggressor (Carl-Michael Eide) plays in 'Satyricon' and 'DHG', so Black Metal fans should be pleased.